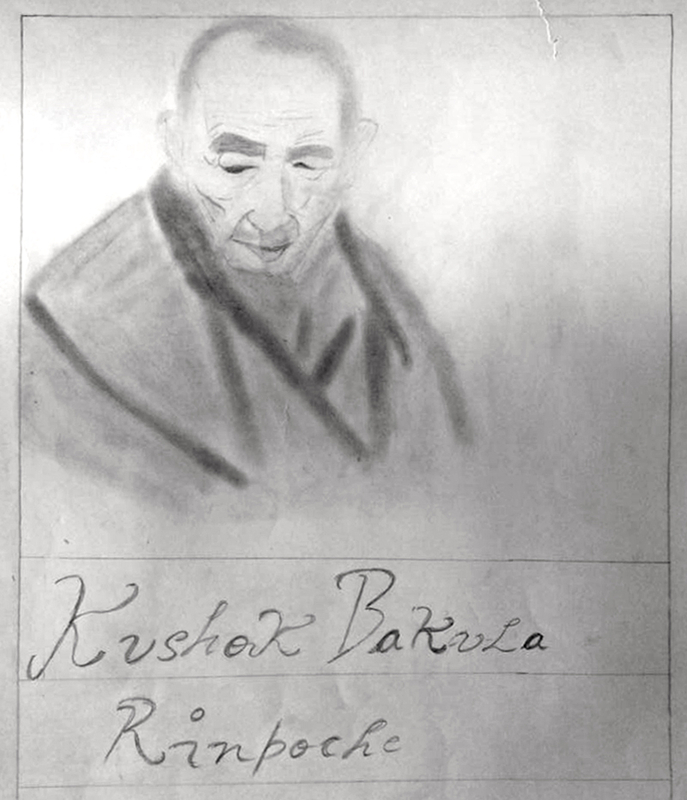 Wish A Happy Birthday to Khen Rinpoche, age 77, and Daniel Kaethler, age 9, Siddhartha School’s Hero of the week! “We shouldn’t leave anyone outside of our love.” —Khen Rinpoche Lobzang Tsetan, SSP Founder. “For as long as space endures and for as long as living beings remain, until then may I too abide to dispel the misery of the world.” ― from “A Guide to the Bodhisattva’s Way of Life” by the 8th CE master, Shantideva. Old and new, near and far, Siddhartha School students find inspiration in all types of music. 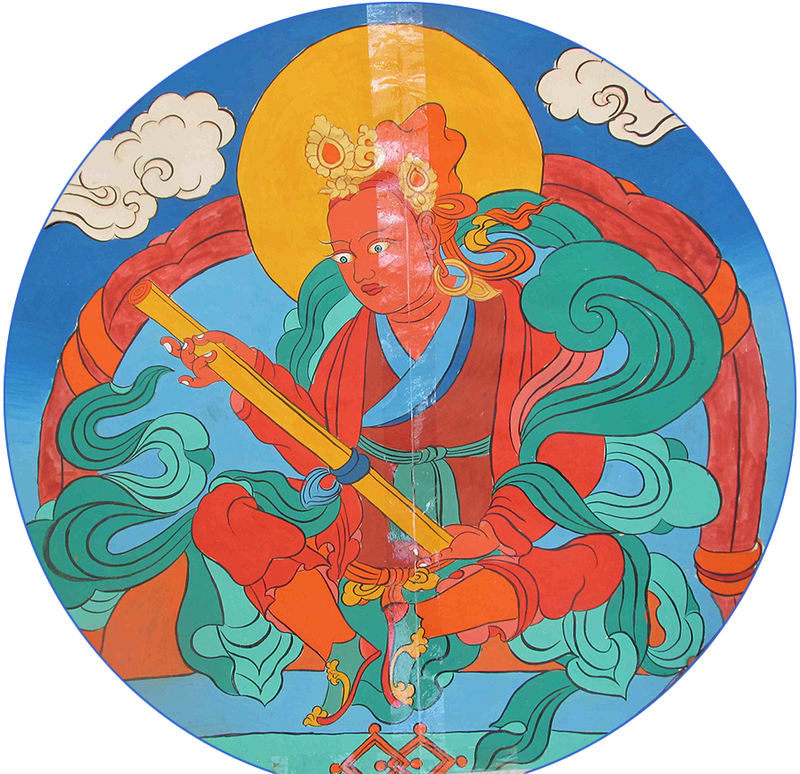 This week’s heroes include Yanchen Lhamo, the Tibetan Buddhist Goddess of Music, and the American rock band Green Day. Love is a fruit in season at all times, and within reach of every hand. – Mother Teresa. 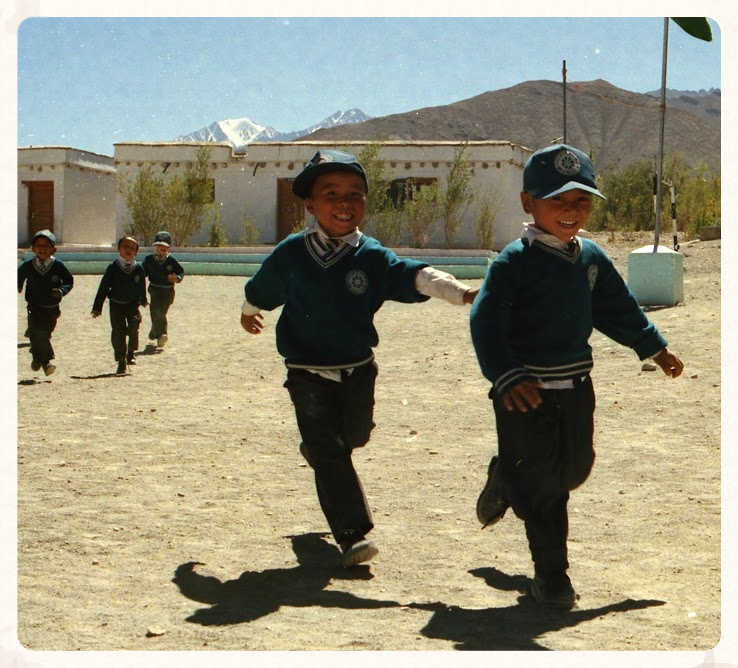 Wishing the happiest of holidays to all our friends from the children, staff and teachers at Siddhartha School. “Hold fast to the Truth as a lamp; hold fast to the Truth as a refuge.”– Buddha. 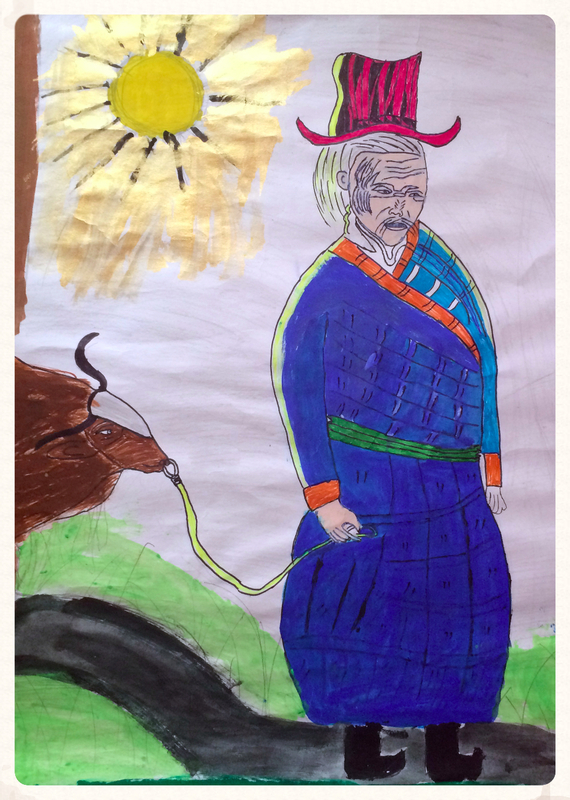 A Ladakhi grandfather bearing gifts is this week’s Siddhartha School hero. 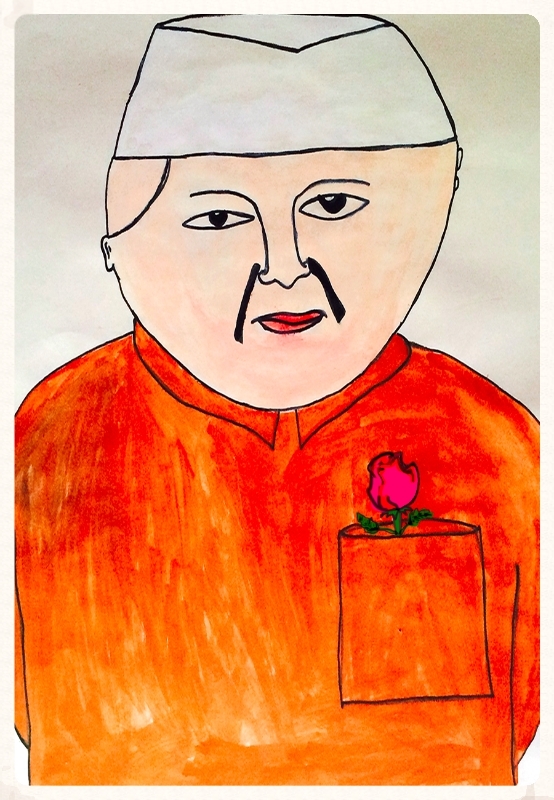 Listen to a song from the Siddhartha School children to you, their hero. Jullay! Big News! SSP’s #GivingTuesday Campaign Launches with a Match In Effect! Make a donation today to the #OurSSP Campaign. MATCH IN EFFECT through December 2nd! 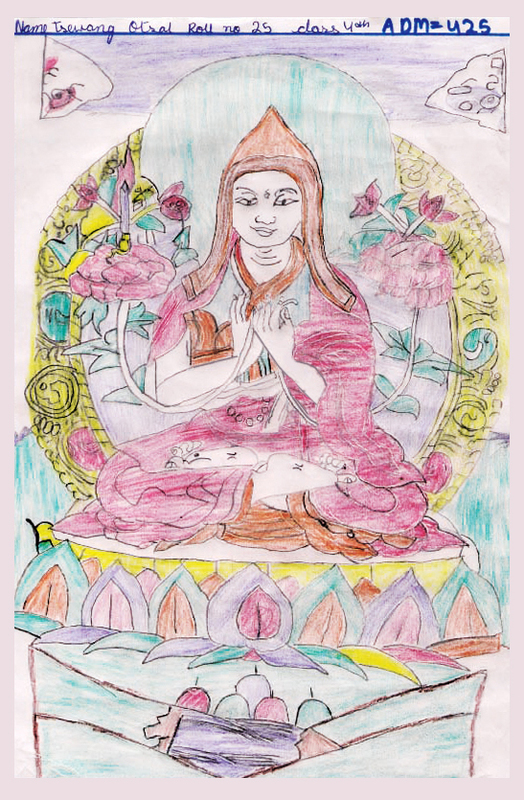 Listen to Khen Rinpoche tell a recent Siddhartha School graduate a story about why he started Siddhartha School. “I like being with children and talking to them and, even more, playing with them. For the moment I forget that I am terribly old and it is very long ago since I was a child.” Jawahar Lal Nehru, India’s first Prime Minister and Siddhartha School Hero. “I find the tiger to be a self independent animal. I would like to be a self independent being, so I find similarities between my desire and the strength of a tiger. 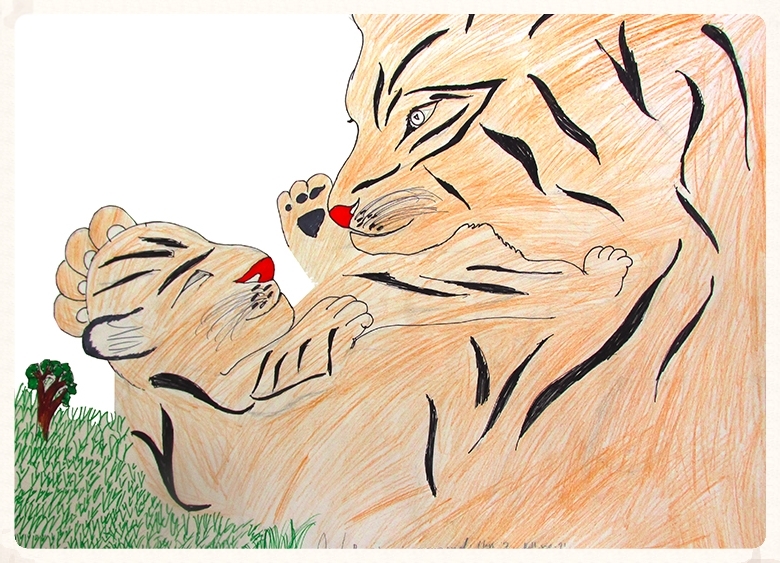 But as all beings want the reassurance that their parents love is unconditional and forever, so I see the mother tiger as my hero because she is powerful and loving.” Stanzin Namgyal, Class 7. 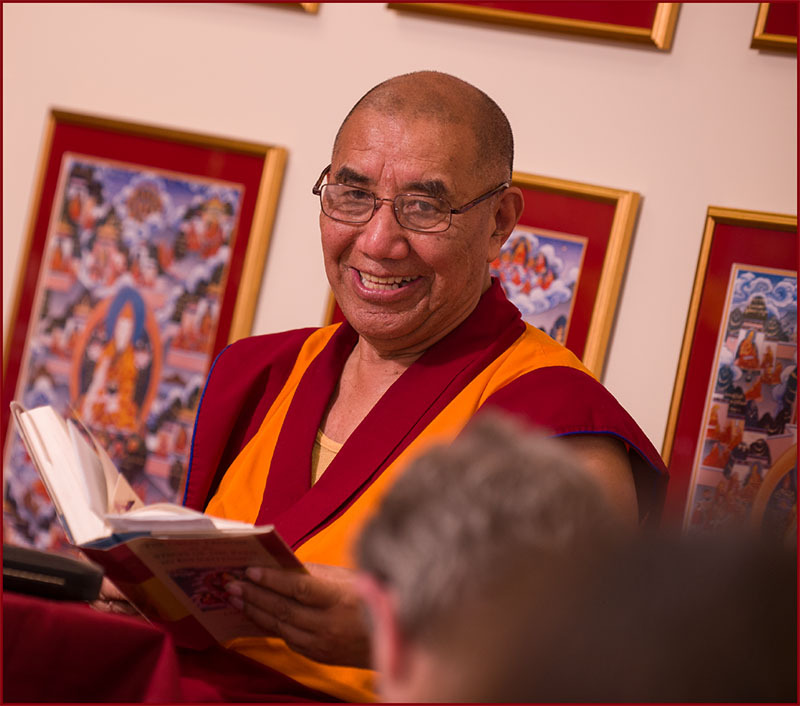 Dear friends in the New England area, Please note that Khen Rinpoche will be speaking at MECA on WEDNESDAY, NOT ON MONDAY.